Perhaps you would like to organise or take part in a sponsored event. 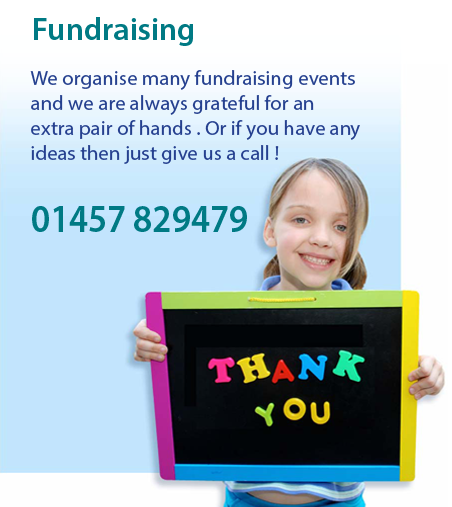 We can provide sponsorship forms, posters and information about The Samantha Jones Trust. So if you are interested don’t hesitate to contact us. We are always looking to recruit volunteers, so whether you are young or old and have time on your hands and want to do something worthwhile for local children contact us for more information.